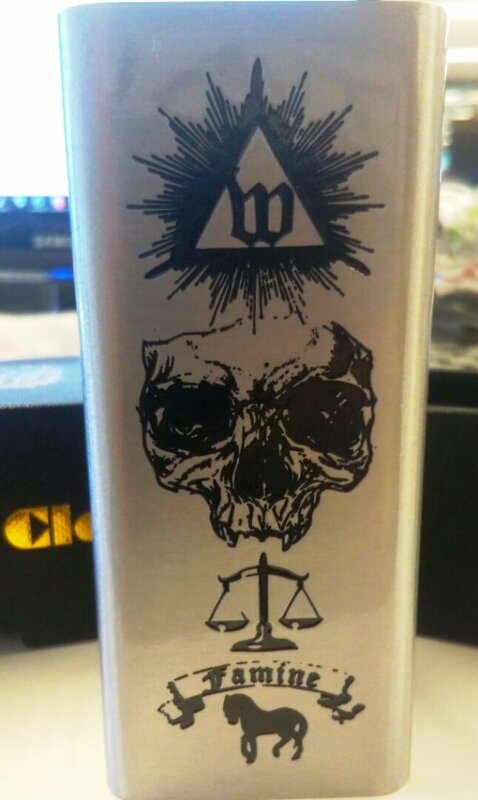 Moyuan Joker 240w VV Box Mod! Use Code "LIVIN5" at checkout! ♦Cotton: http://bit.ly/CottonCandyCotton Use code "COUNTRY20"
♦Online stores: http://bit.ly/The_Vapor_Supply Use code "COUNTRY15"